Remind Me To Buy These! Wanna buy later? No problem, we'll remind you! Don't worry, we'll only email you your reminder. We hate spam too! When do you want to be reminded? Please let me know about new Beershorts products. Your reminder has been set! We'll send you an email on the day you asked to be reminded! Thanks for supporting Beershorts and don't forget to check us out on Facebook! *Sizes run small, please order the next size up from your normal size. Finally, shorts that keep you and your extra beers cool. 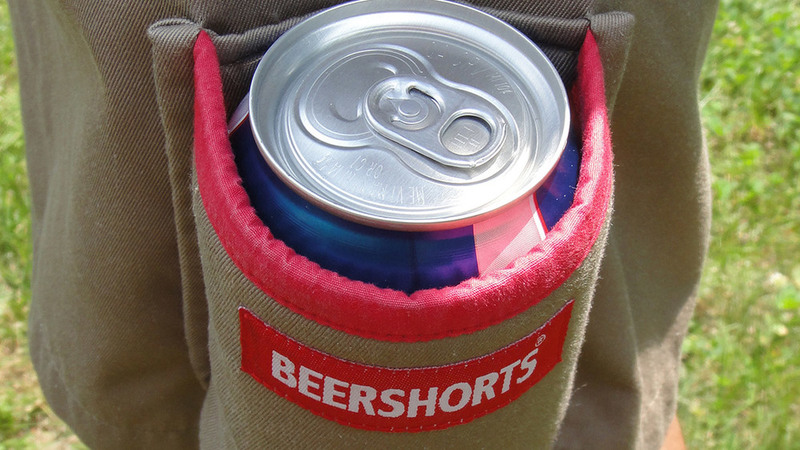 With dual-action, built-in, neoprene can koozie technology, Beershorts keep your extra beers cold and close at hand. The self-adjusting waist automatically sizes to your beer storage area keeping you comfortable, while the quick-release zip fly provides easy access to your evacuation unit. 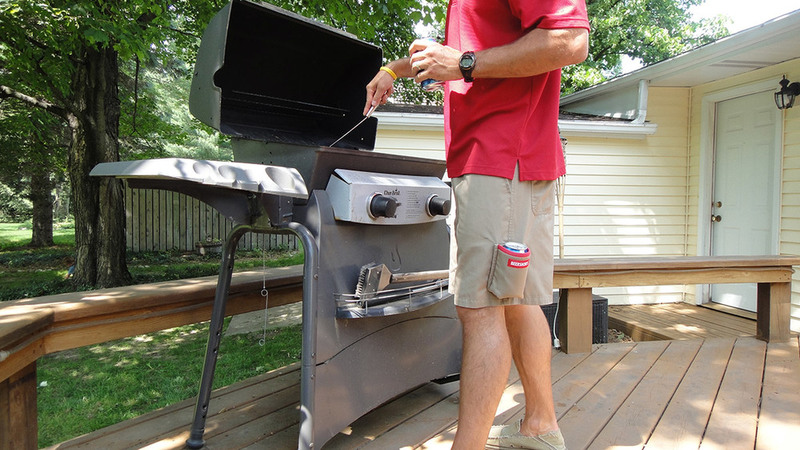 Made with a breathable, cotton-poly blend, these shorts provide the casual, hands-free beer drinking experience that you've been looking for. Show the world how you roll. The perfect companion for Beershorts, these shirts keep your top half looking as good as your bottom half. 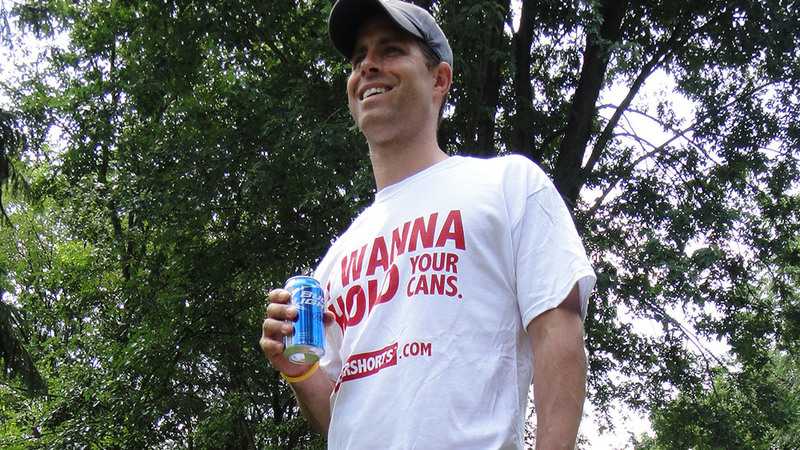 Men, let the ladies know you're a gentleman and would be happy to hold their cans. And ladies, feel free to let the men know how happy you'd be if they keep it in their shorts. Just Like Pants. Only Shorter. They Said It, Not Us. If this is about an order, please include your order number. Thanks! Thanks for contacting us. We'll review your message and get back to you shortly. Sign up with your email address to receive updates from Beershorts. Copyright © 2014 Beershorts, LLC All Rights Reserved.